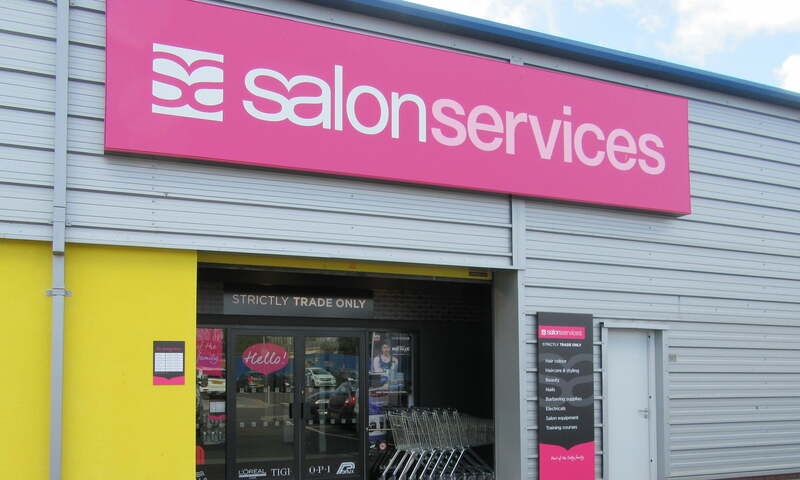 Sally Salon Services is opening the doors to its first trade-only store in Glasgow, the brand’s seventh store in the city. 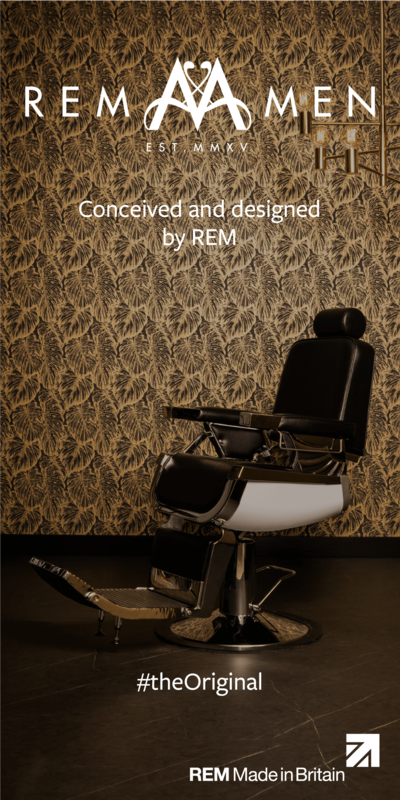 A launch event today (Thursday 30th March) will include discounts on male grooming products including Wahl, Andis, Bluebeards Revenge and Dapper Dan. Promotions include VAT-free shopping, product offers and 20% discount on certain training courses. The new store is located in Glasgow’s east end, in the Annick Industrial Estate. You’ll need to sign up for a trade card, which you can do in-store. 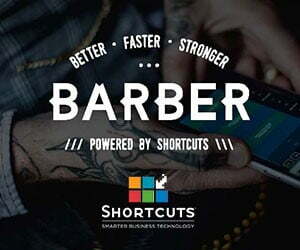 Other male brands available include Barber Pro, Jack Dean, Jason Shankey, DFI, Pashana, Woody’s and Lock, Stock & Barrel.